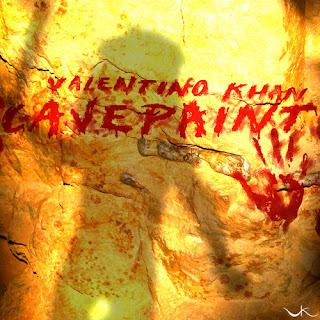 Valentino Khan finally releases Cavepaint, which we might remember from his Diplo and Friends Mix. V. Khan not only releases the original, but releases a Trap VIP remix of the original. So Dj's can rejoice, lovers of Trap, and Electro house lovers as well. They are both equally great tunes that feature pumping synths and amazing percussions. The beat pattern is well done and overall you are left with a great tune. Valentino Khan has been cooking up many great tracks lately, and there has been no shortage of quality.